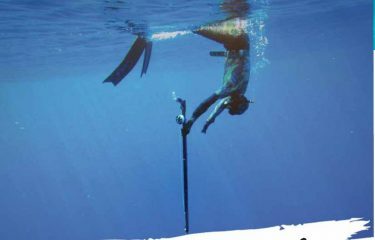 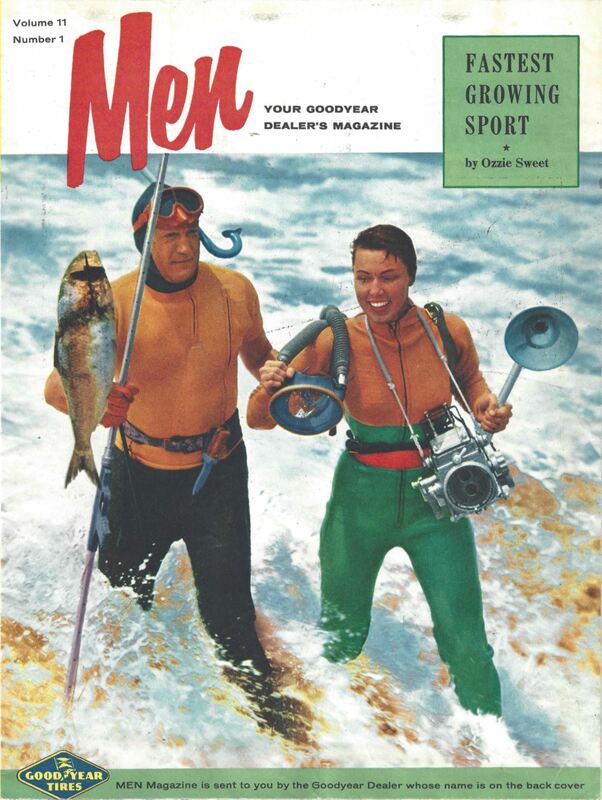 All of us here at USM really enjoy looking at the earlier days of print with spearfishing ads and articles. 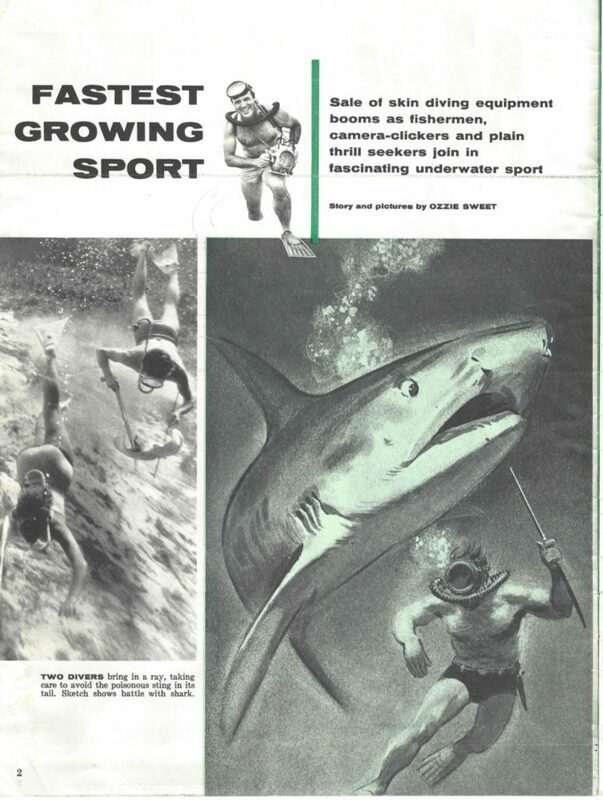 As our collections grows will will be uploading the articles under the stories category. 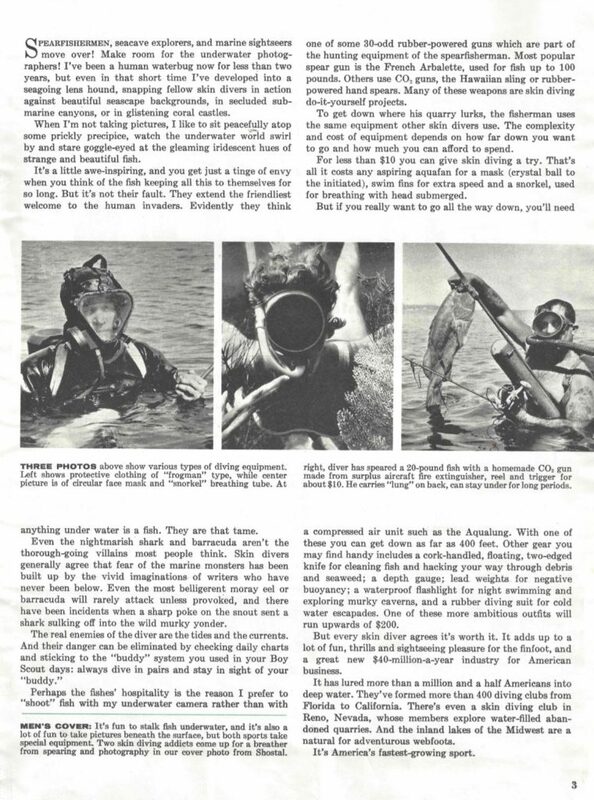 There are some pretty entertaining articles coming. 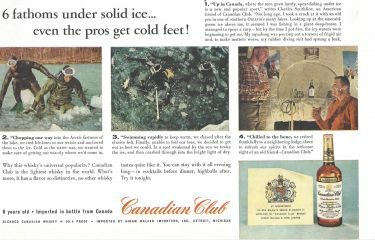 Canadian Club Vintage Ad "Up in Canada where the men grow hardy, spearfishing under ice is a new and popular sport."